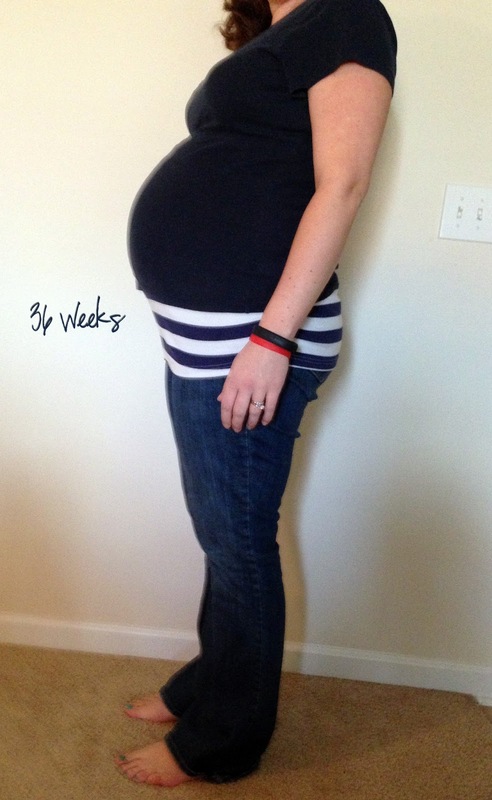 Just Another Day...: 36 Weeks! Ah I love this! You look fantastic!!! I can't wait for him to be here!